With the autumn months fast approaching, SportiveUK have come up with the perfect way for you to get one last big bike ride in before winter. 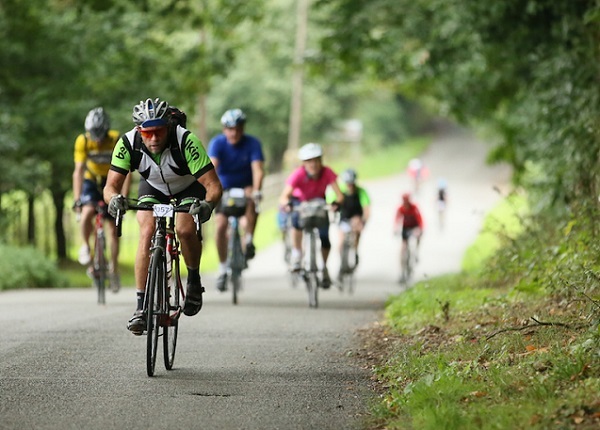 Presenting, the 'Ware's Essex' Sportive 2015. The organisers have designed a great route starting from Ware in Hertfordshire. Riders will then snake their way into Essex, taking advantage of some of the great (and newly-tarmacked) roads that featured in stage 3 of the 2014 Tour De France. 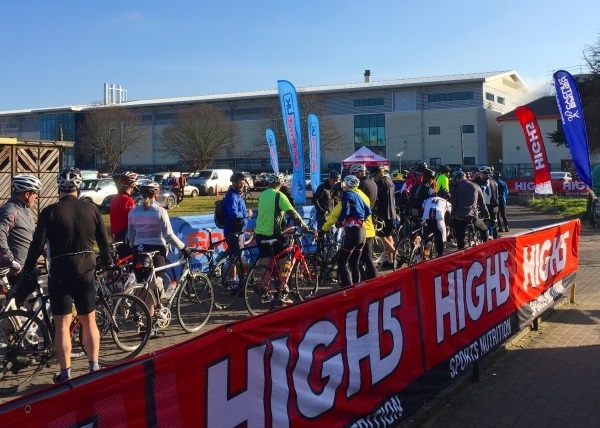 Ware's Essex will be the sister event to the well-established Ware's Cambridge sportive. Many previous participants in the Cambridge event have expressed how much they've enjoyed the starting location of Ware, Hertfordshire - easy to get to by both road and rail. Ware's Essex will also be the first SportiveUK event with a choice of 4 routes. There will be 100, 70, 40 and 15 mile options. You'll certainly be taken care of too, with SportiveUK's extensively detailed course markings ensuring you'll never get lost. When the time comes to take a break there's the extensively stocked feed stations, featuring all manner of sweet and savoury goodies, including the legendary homemade flapjacks plus tea and coffee. There's also full mechanical support during the event and the opportunity to get your bike looked over before starting should you feel the need. Every entrant gets a timing chip and results are posted the same day as the event. So, whether it's the Long 100 or the Fun 15, there's something for everyone looking to keep those legs moving. With winter coming and the days getting shorter, don't miss this opportunity to ride what could be the last century of the season. For more information visit www.sportiveuk.co.uk.